What Weapon Did Arya Ask Gendry to Make on Game of Thrones? 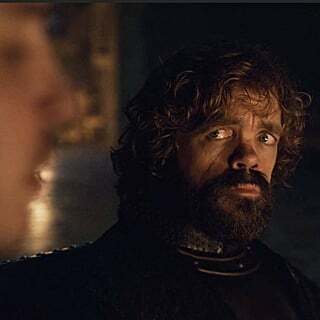 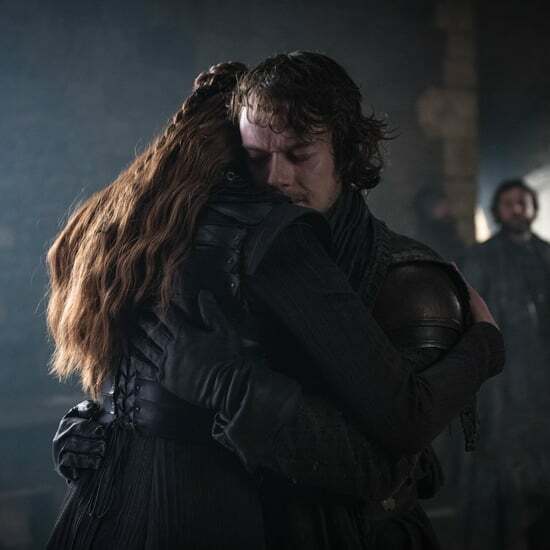 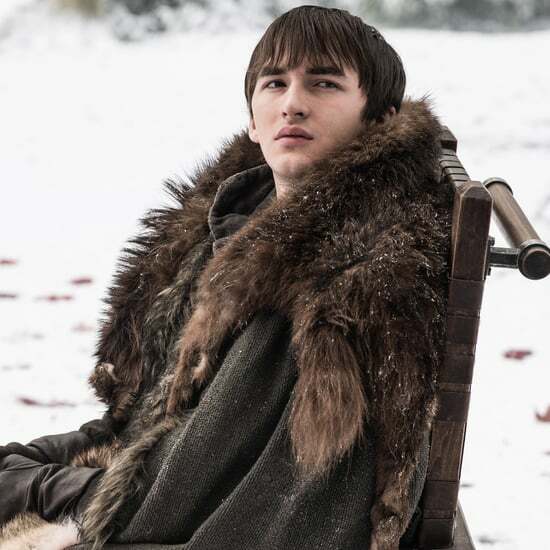 The final season of Game of Thrones is sure to be a devastating emotional roller coaster — but before we get there, at least we're getting some long-awaited reunions. 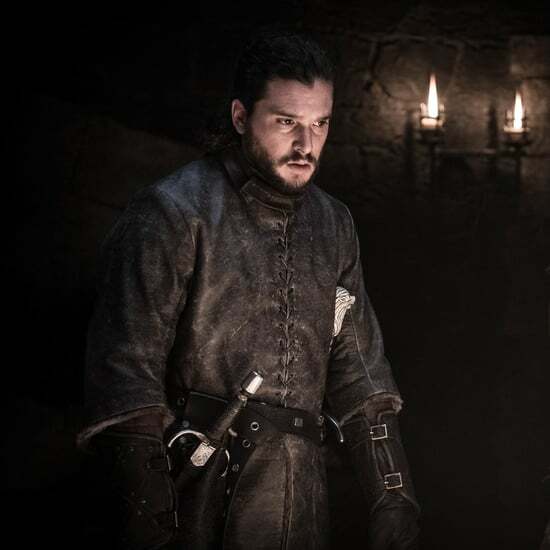 One of the most anticipated reunions finally happened in Sunday night's season premiere, when Arya and Gendry finally share a scene for the first time since season two. 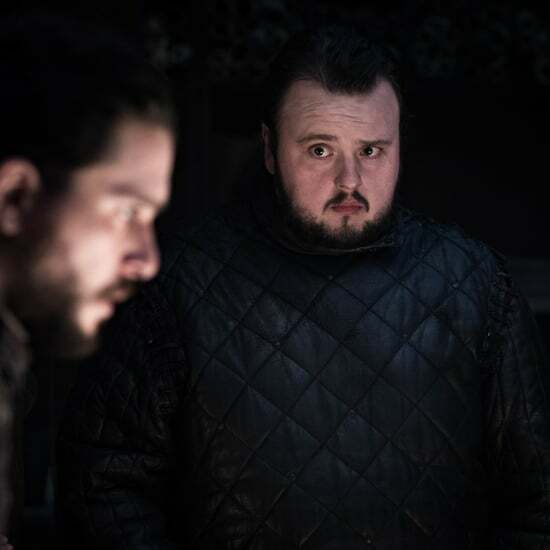 The pair partake in some of their easy banter of old — albeit with a decidedly more flirtatious edge, now that they're older — before Arya asks her blacksmith friend for a favor: an elaborate new weapon. 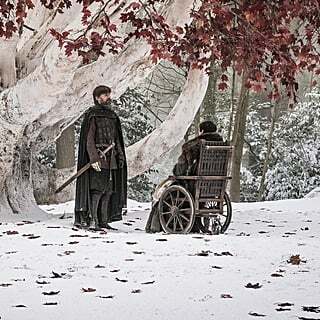 We get a glimpse at Arya's request with a drawing she shows Gendry. 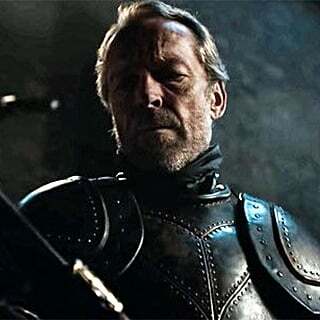 The sketch shows a weapon that resembles a particularly complex spear: detachable in the middle, with a spearpoint made of dragonglass, which Gendry and the other smiths are already hard at work turning into weapons. 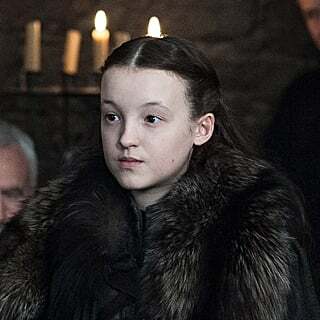 It's an unusual weapon, one that's clearly meant to be able to be wielded as a long-range traditional spear or detached into a shorter spear and a staff (much like the one she was trained to use during her time with the Faceless Men). The staff doesn't appear to be any weapon that has shown up in the show's lore so far, so we're as curious as Gendry is. 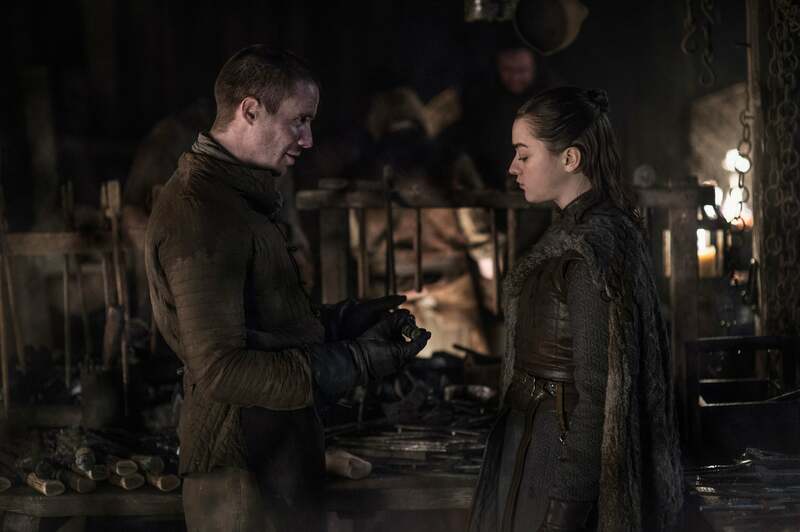 In the end, it does make sense that Arya would trust only Gendry with her request: not only does she trust him as her friend with a request that's out of the ordinary, but she trusts his skill as a smith to forge a weapon that will work when she needs it.